An amazing new find from Peru! Azurite Malachite is a stunning mix of rich blue Azurite and the deep green of Malachite with some gypsum (brown/tan) thrown in. It’s visually beautiful and energetically profound! It is very centering and grounding, while still allowing you to remain open intuitively and psychically. Azurite Malachite is a bridge between heaven and earth, intellect and intuition, grounded and expanded. It opens us up to even more as it opens our heart through our intuition. 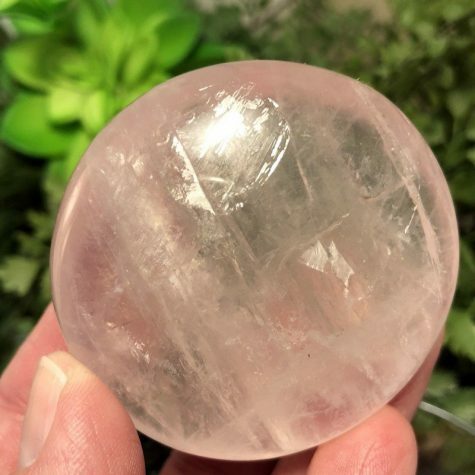 Use this stone for lifting your spirits when feeling dull. Or ask for its help with abundance and motivation with new ideas. 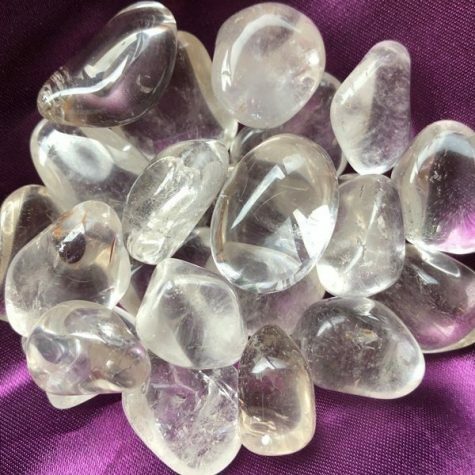 This stone is a wonderful healing stone for many purposes, including physical or emotional issue. It will pull trauma from your energy and renew it with Mother Earth’s nurturing energy.